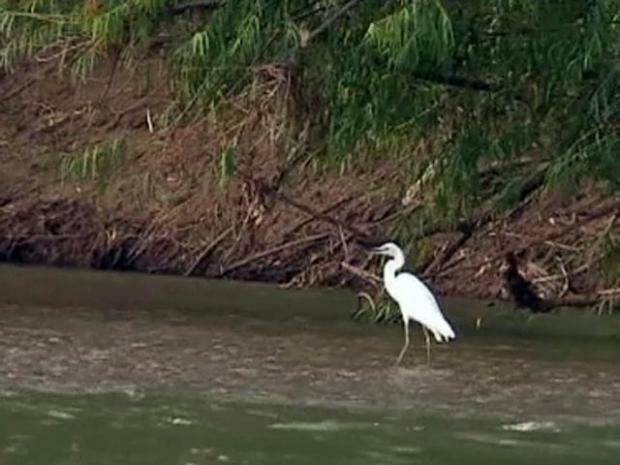 Some North Texans are experiencing the Trinity River in a different way. Doug Riggs and his family decided to paddle their way through the river in Fort Worth as part of their Labor Day weekend plans. They were among the first dozen customers at the Panther Island Pavilion, which began renting canoes and kayaks this weekend. "This is just 15 minutes away from home," Riggs said. "You can come and do it and get out." A canoe trip down the Trinity River reveals wildlife and even a Native American campsite. "It's beautiful," Barbara Morris said. "I never saw it before, so I'll enjoy while I can." The rentals are part of a project from the Trinity River Vision Authority, which aims to revitalize the area around the river. "Bringing back that vibrant nature back to the river -- it’s what a big part of it is," said Matt Oliver, Trinity River Vision Authority spokesman. 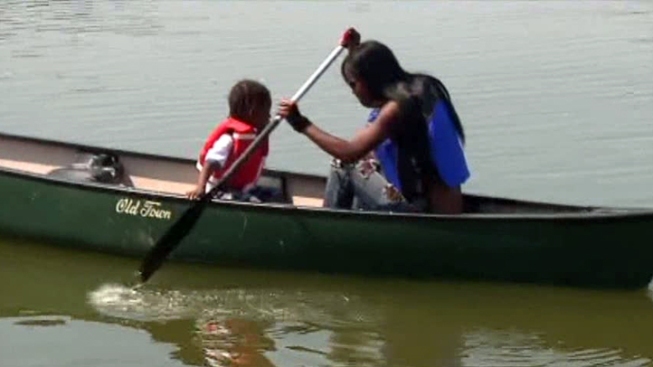 The authority has partnered up with Backwoods Fort Worth to provide the kayak and canoes rentals from 11 a.m. to 7 p.m. seven days a week. The project has four tandem kayaks, eight single kayaks and three canoes in stock. Each rental includes life vests and paddles. Rental rates start at $10 per hour for a single kayak, $15 per hour for a tandem kayak and $20 per hour for canoes. "A lot of times when you live in these urban spots, it's hard to find a place to hike, a place to go out, you know, get on the water," said Ira Ralston, Backwoods concession stand manager.